Close walk to the beaches and Darby/Hunter street and Honeysuckle. 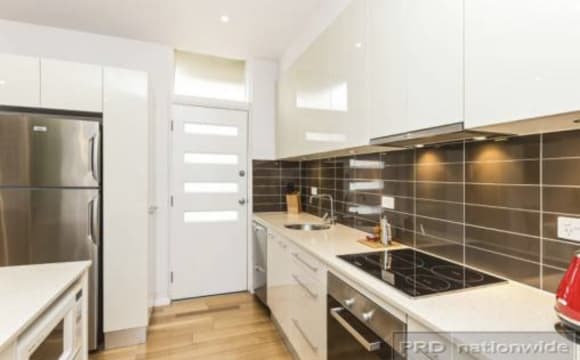 Quiet yet walking distance from ANZAC memorial walk, Bar beach, Darby St, The Mall, The Junction and the Farmers Markets! An abundantly sunlit unit on the Hill where the back door looks out onto the harbour. It is a 15 minute walk to the beach and a 2 minute walk to Darby street. Super convenient and a beautiful house with a shared veggie garden out back. 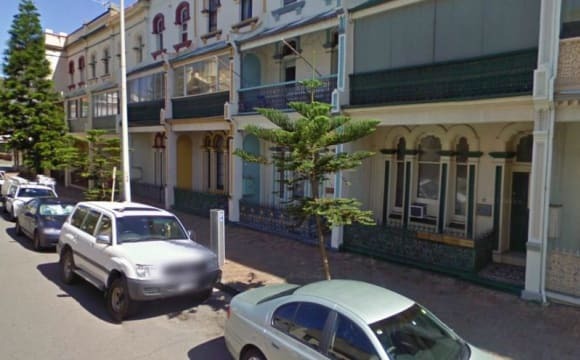 The apartment is on The Hill in Newcastle with a large living area, 2 bathrooms + extra separate toilet, laundry, and your own undercover parking spot. The room is unfurnished with a built in wardrobe but the rest of the house is fully furnished. You will be sharing a bathroom with one guy. 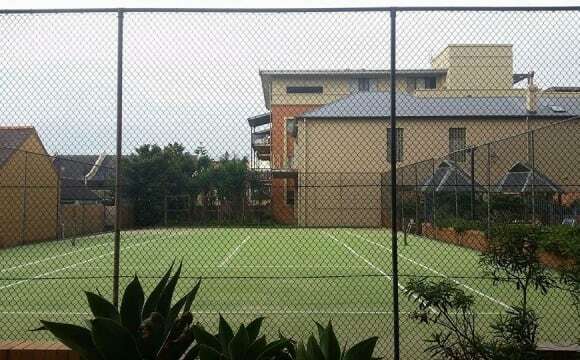 We have the worlds largest verandah, a herb garden, communal pool and are in walking distance to newy beach, Darby St, King St, just all the good food places really! We have a lovely view from the balcony that looks towards Stockton. We really love where we live! 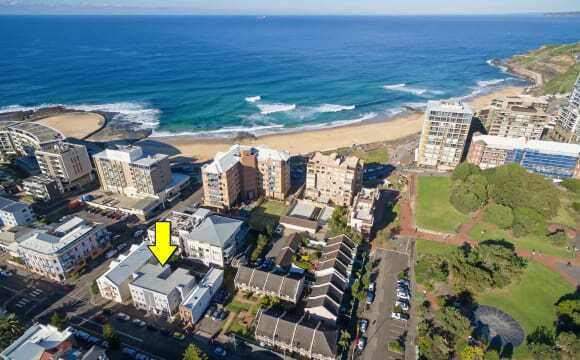 ****Note: looking for a couple to pay $150 per week per person***** Awesome deck view of Newcastle Harbour and an open living area that creates a very cosy yet spacious environment to live in. 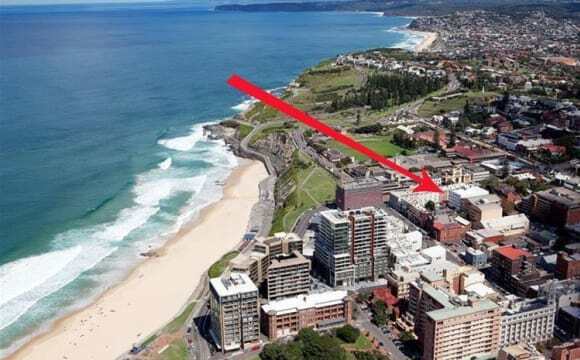 Close to Newcastle Beach, the Bogey Hole, cafes, bars and restaurants within the CBD. 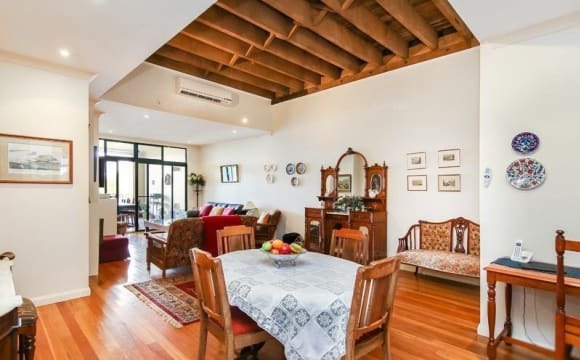 We love our unit as it truly is inner city living, close to Darby St and local beaches. Everything you could possibly need is within walking distance. We also have a great balcony overlooking King St.
Great place in a great location! 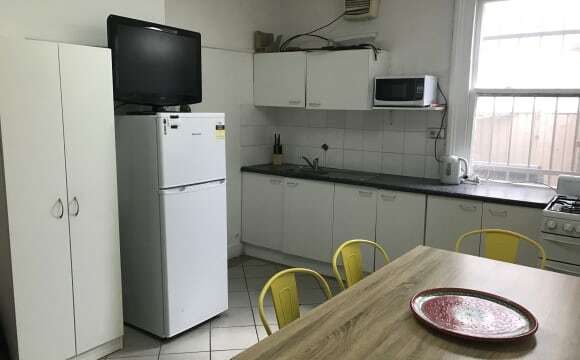 We have a communal smart tv with netflix/stan/youtube, good wifi, aircon in the living room, as well as a dishwasher and washer / dryer, and just about every kitchen appliance you could think of. The shared bathroom has a decent sized bath and the shower has awesome pressure. We've got a balcony overlooking Darby street and a bbq/ grassy picnic area in the courtyard of the building. The location is super central to everything (gym, shops, restaurants/cafes/bars) and walking distance to the beach. There's also secured parking in the basement available if you're willing to pay a little more per week, but there is ample parking on the back street of the building. 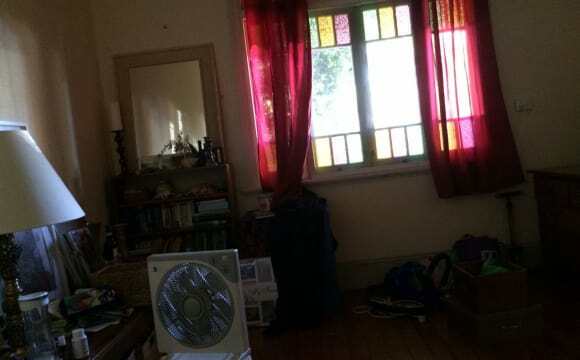 The room itself is fairly cozy but is carpeted, has an inbuilt wardrobe with mirror doors, and a window (not furnished). Ideally, we'd love to get someone who is pretty chilled out but can get rowdy, cleans up after themselves (but doesn't freak out over clutter during the weekend), and would be keen to join in on our nights out/activities/dinners. So if you think you could be a good fit for our home and would like to be part of the group, then shoot me a message so you can come check the place out! Spacious 3 bedroom double storey terrace house with a courtyard in a complex. There is on street parking across the road which is available all day. Turn left out the door and your on Darby Street. Super convenient location. 5 mins or less to bar beach. Located in one of the best streets in newcastle. It is minutes from Bar Beach and Darby street. This location helps create the ideal lifestyle. It's close to everything you need and has plenty of public transport whilst being in a quiet location. The house is furnished except the bedroom. There is plenty of off-street parking available in a locked garage. There is also a large balcony for entertaining or enjoying the afternoon sun. The room fits a double bed or single, free standing wardrobe and a small desk. Internet is included in your rent. However, water and electricity are split evenly ( 3 ways). You will be sharing with Lana and Simone. We both work full time as teachers. We enjoy an active lifestyle and are sociable people, however, not a party animals. We are looking for someone who is sociable, tidy, reliable and ready to enjoy the cooks hill lifestyle. There is FREE on street parking in front of our house. 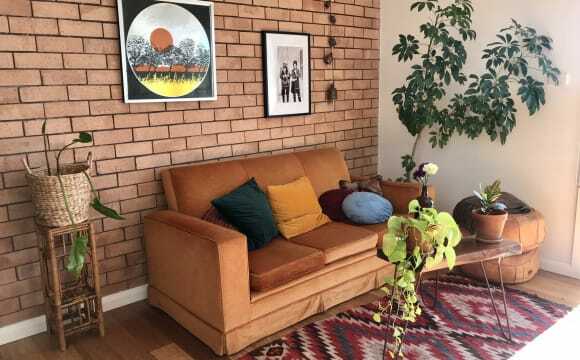 Super cosy little unit with a prime location, 1 street behind Darby, 4 streets down the hill from Bar Beach and neighboured to Howzat gym now Genesis with Harris Farms beneath our complex. 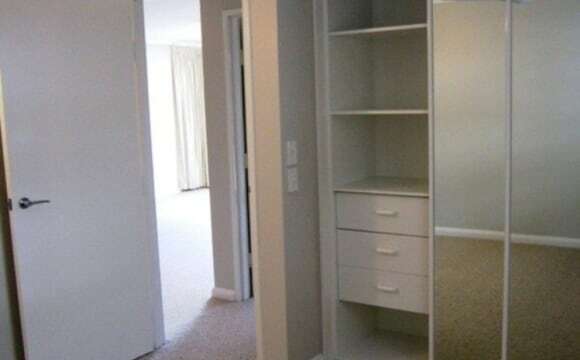 The room seen in the photos is the room that is avalible for rent which has a built in wardrobe. 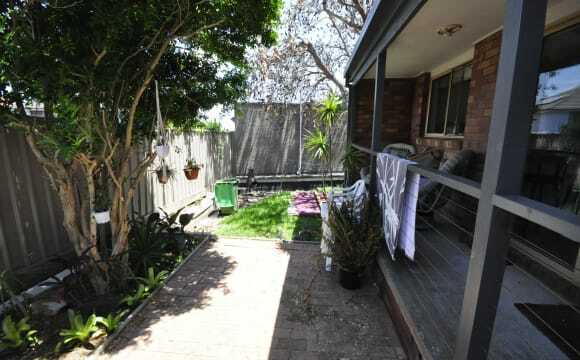 The unit also has a small balcony that leads off the lounge room which faces the west with harris farms below. Included in the rent is internet which is unlimited NBN data with other utilities bills ontop of rent. Perfect for a student or individual looking to live in this vicinity of the city, with darby street a stones throw away makes it a ideal spot. Send through a message if you would like more info or would like to arrange a time to come check it out. 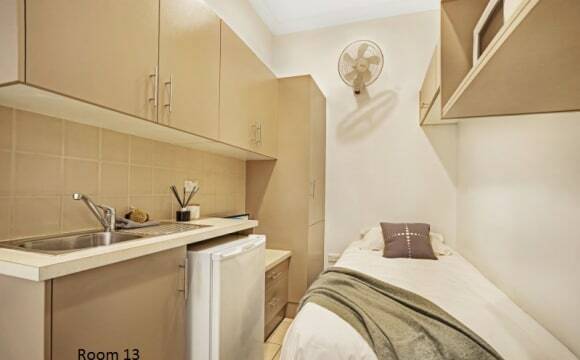 Student Only Accommodation facility across the road from NewSpace STUDENTS NEED ONLY INQUIRE! Room 13 for $185 per week located upstairs with own shower/toilet. 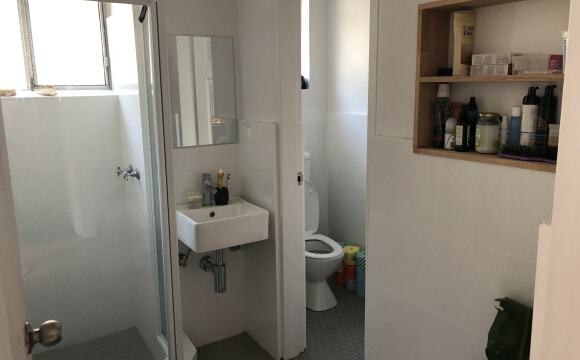 Room 5 for $200 per week locarted downstairs with own shower/toilet. Minimum of 9-12 month leases only offered Attention NewSpace students, don't go pass this two level facility with a total of 12 rooms now ready to move into. This facility is only a five minute walk to the NewSpace campus. No need for any transport as there is no parking available. Well catered rooms all furnished with kitchenette with storage, most rooms come with private shower and toilet. 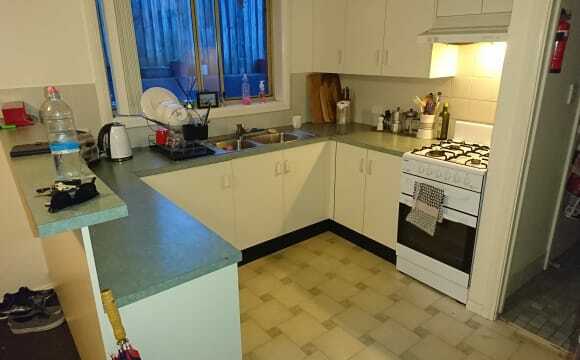 All utilites are included in the rent, water, electricity and newly installed NBN wireless internet. Located on the ground level is a modern furnished sitting area with kitchenette, on the first floor is a small reading area and common laundry facilities which include a coin operated washing machine and dryer. No pets or animals allowed. Students need only apply. Please call for an inspection time suitable for you. This has been a social sharehouse enjoyed one the last few years with a few different people living in it. Everyone who lives here doesn’t mind a beer and doing things in and around cooks hill. It has 7 car spaces in the backyard, air conditioning, great location and great areas for socialising. 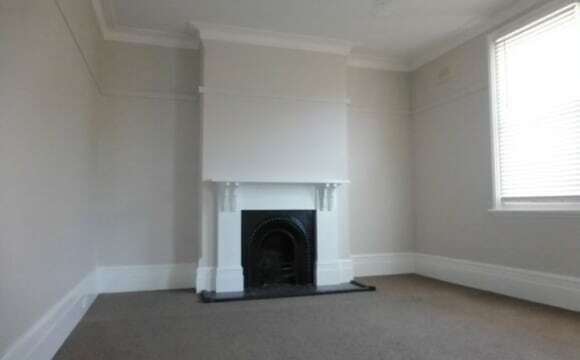 Small room, townhouse located in central Newcastle, close to Darby St, Bar Beach and a 5 minute walk to Market Town shops. Room is on the smaller side however rent includes all bills, unlimited Wi-Fi, massive BBQ in the backyard and very close to most of what Newcastle has to offer. Last flatmate was able to fit double bed, chest of draws and a small computer desk. Beautiful 2 bedroom apartment on Memorial Drive, directly opposite the beach. Ocean views from nearly every room in the apartment, hear the waves crashing from your bedroom. Fully furnished apartment with upmarket furniture, just bring your bedroom furniture. Lock up garage and storage. Less than a 5 minute walk to Darby street cafes and nightlife. Walk out the front door and onto the beach.